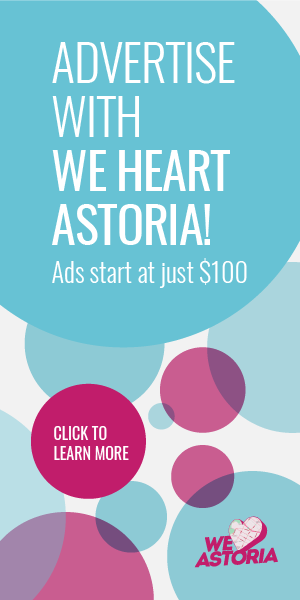 Portalia, known for its Italian fare as well as its brunch, has closed, but if you’re worried about a loss of Italian food, don’t be. 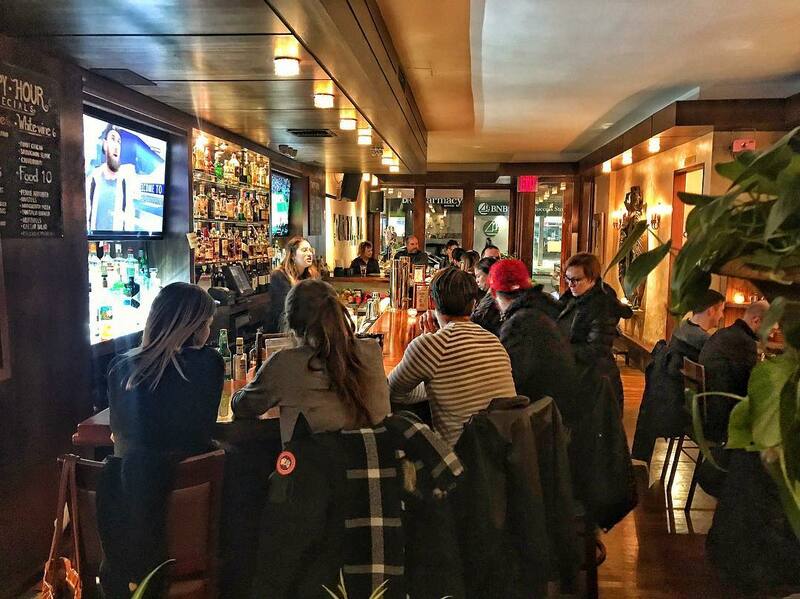 The Broadway spot was taken over in November by Bar Italia, which, as you might have guessed from the name, is continuing the tradition of Italian dishes both modern and classic, as well as brunch. 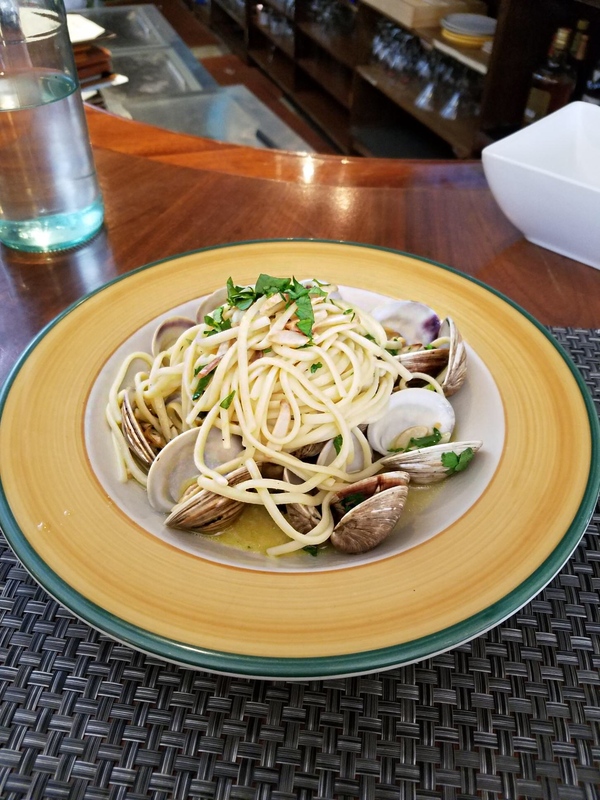 The menu will feature classic, tried-and-true dishes like linguine with clams, as well as homemade pasta and gnocchi, gourmet pizzas, and more. 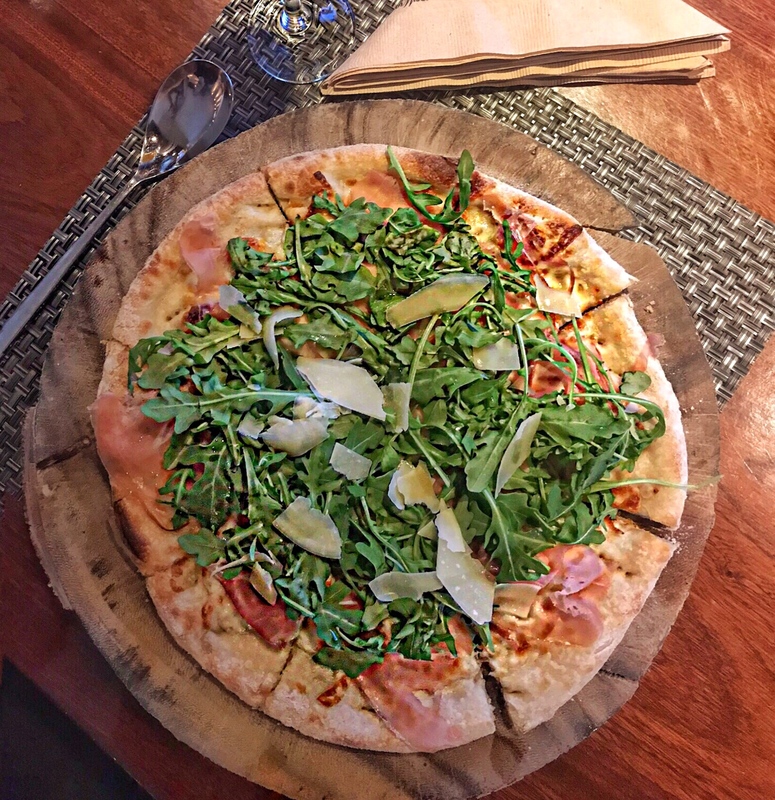 There are even personal pizzas offered during happy hour, which make a great accompaniment to their selection of cocktails. 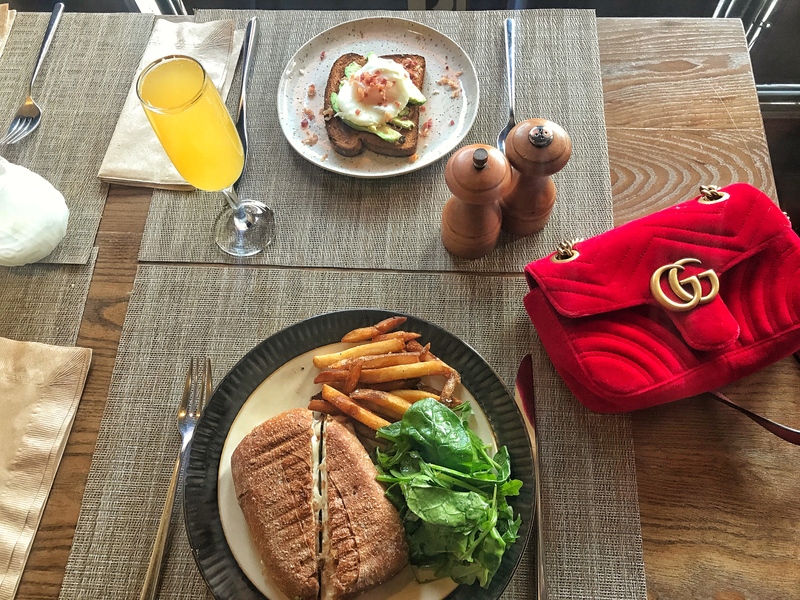 There’s also a selection of panini, salads, and more, including that beloved brunch classic, avocado toast. 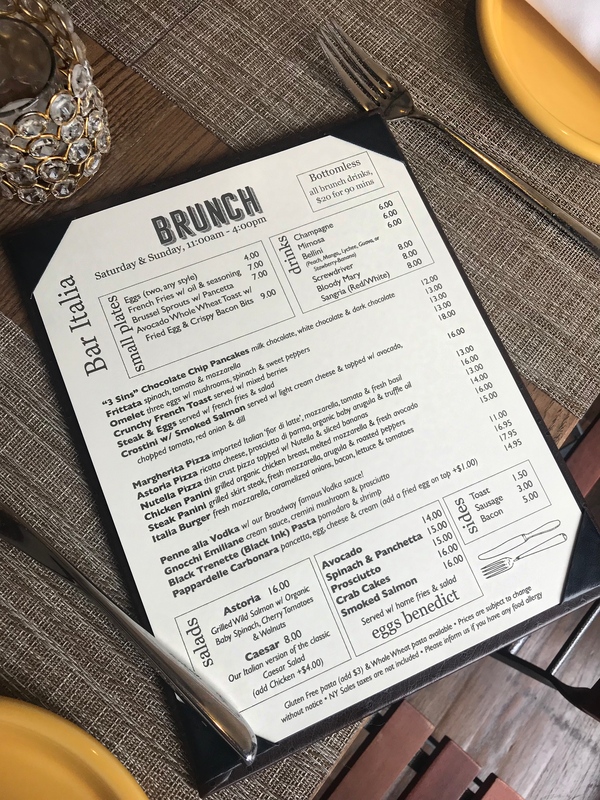 And speaking of brunch, there’s a whole brunch menu that puts a lazy late morning spin on classic Italian fare (or maybe it’s an Italian twist on brunch classics?) like smoked salmon and cream cheese crostini, proscuitto eggs benedict, and Nutella pizza with bananas. Best of all? Brunch means bottomless drinks at Bar Italia, with mimosas, bellinis, bloody marys, and more. And there’s dessert, too! 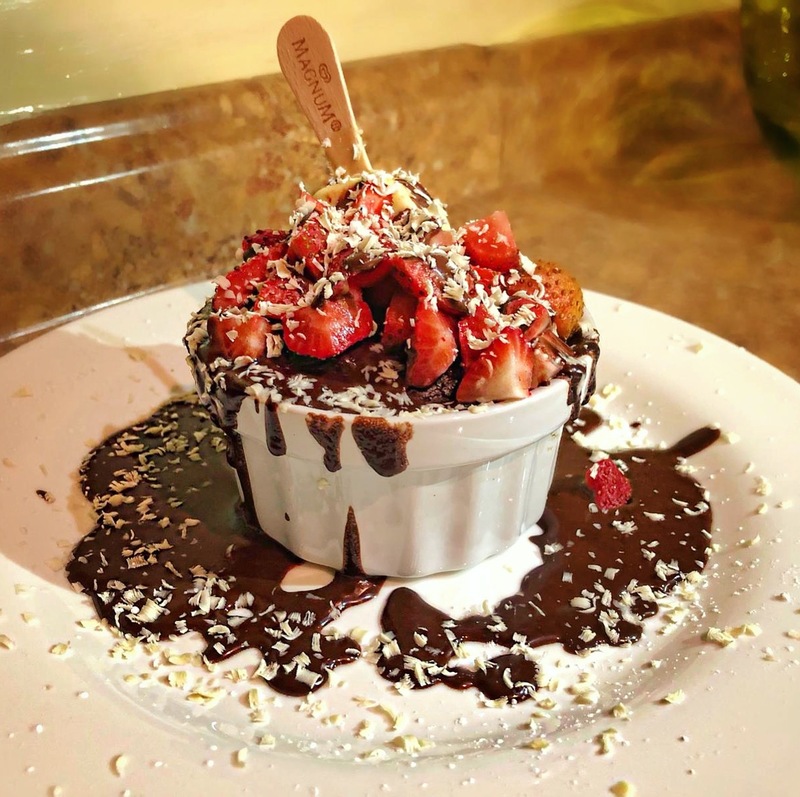 The dessert above is called a “Chocolate Obsession,” and it certainly looks obsessive. 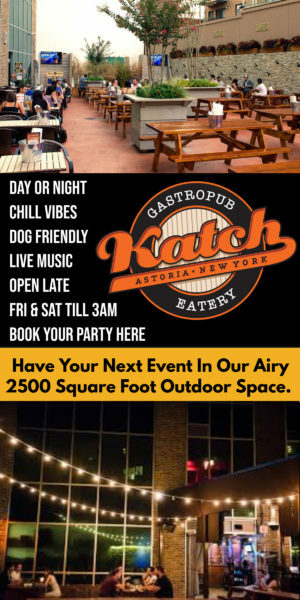 Check out Bar Italia for happy hour, brunch, or dinner, and let us know what you think!